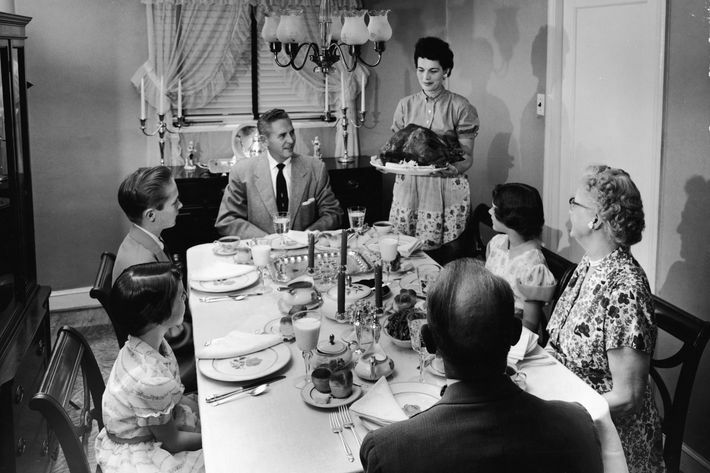 Imagine two very different kinds of families, each around their own dinner table on a typical evening. In Family One: the child is very well behaved: they say how nice the food is, they talk about what happened at school, they listen to what their parents have on their minds and at the end they go off to finish their homework. In Family Two: it’s rather different. They call their mother an idiot, they snort with derision when their father says something; they make a risqué comment that reveals a lack of embarrassment about their bodies; if the parents ask how their homework is going they say school is stupid and they storm off and slam the door. It looks as if everything is going very well in Family One and very badly in Family Two. But if we look inside the child’s mind we might get a very different picture. In Family One the so-called good child has inside them a whole range of emotions that they keep out of sight not because they want to but because they don’t feel they have the option to be tolerated as they really are. They feel they can’t let their parents see if they are angry or fed up or bored because it seems as if the parents have no inner resources to cope with their reality; they must repress their bodily, coarser, more volatile selves. Any criticism of a grown up is (they imagine) so wounding and devastating that it can’t be uttered. In Family Two the so-called bad child knows that things are robust. They feel they can tell their mother she’s a useless idiot because they know in their hearts that she loves them and that they love her and that a bout of irritated rudeness won’t destroy that. They know their father won’t fall apart or take revenge for being mocked. The environment is warm and strong enough to absorb the child’s aggression, anger, dirtiness or disappointment. As a result, there’s an unexpected outcome: the good child is heading for problems in adult life, typically to do with excessive compliance, rigidity, lack of creativity and an unbearably harsh conscience that might spur on suicidal thoughts. And the naughty child is on the way to healthy maturity, which comprises spontaneity, resilience, a tolerance of failure and a sense of self-acceptance. What we call naughtiness is really an early exploration of authenticity and independence. As former naughty children, we can be more creative because we can try out ideas that don’t instantly meet with approval; we can make a mistake or a mess or look ridiculous and it won’t be a disaster. Things can be repaired or improved. Our sexuality is essentially acceptable to us and so we don’t have to feel excessively humiliated or awkward about introducing it to a partner. We can hear criticisms of ourselves and bear to explore their truths and reject their malice. We should learn to see naughty children, a few chaotic scenes and occasional raised voices as belonging to health rather than delinquency – and conversely learn to fear small people who cause no trouble whatsoever. And, if we have occasional moments of happiness and well-being, we should feel especially grateful that there was almost certainly someone out there in the distant past who opted to look through the eyes of love at some deeply unreasonable and patently unpleasant behaviour from us.